SIGN n PRINT has the business stationery products you need! 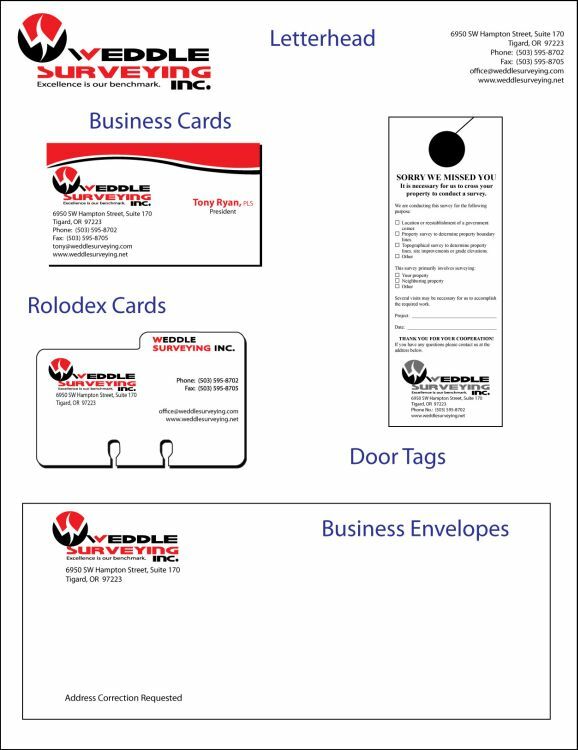 Whether you need business cards, letterhead, envelopes and all three? We can put create a complete identity to promote your business. We can help you design your business cards and stationery. We offer quick turn-a-round service. Often in just about a week. We can even help with logo design. Bring in your ideas and let us create it for you!